If you have a dog or cat, you may have heard about the microchipping process and wonder if it is necessary for your own pet. The first step in having this procedure conducted is to call Animal General in New York City. Our veterinarian will discuss the importance with you and conduct the process if you choose to have it done for your pet. Here are some frequently asked questions about this procedure. When a pet is microchipped, a small implant is inserted directly into their skin. This implant holds your contact information which is uploaded to the device before it is inserted. If your pet becomes lost, the information is readable if your cat or dog is brought to a humane society or veterinarian's office. Microchipping improves the chances of your pet being reunited with you should it happen to run away or become lost. The information contained on the chip will lead the finder to your location if necessary. A special reader is required to obtain your information. However, many people bring found pets to the proper locations where a reader is available. This process is especially important if a pet is prone to running off. 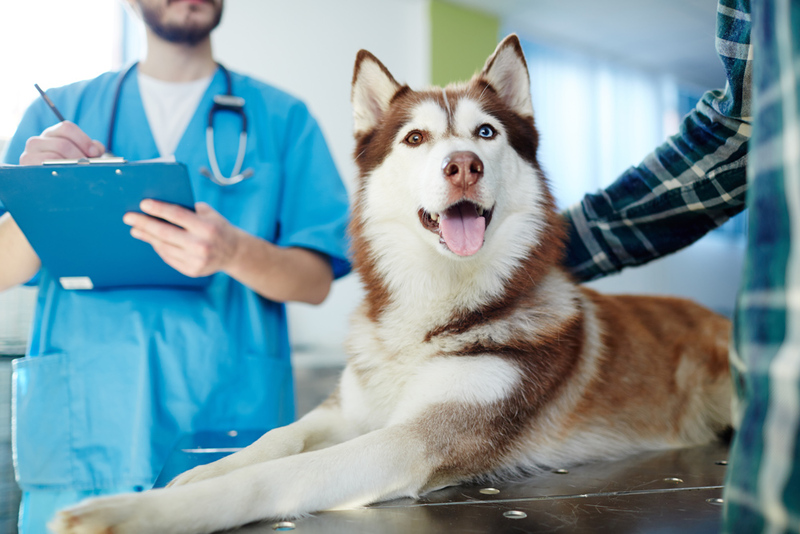 Will The Procedure Hurt A Pet? Microchipping a pet does not hurt it. It may have a bit of discomfort when the implant is inserted. This will subside quickly. The implant is positioned in the shoulder area so it cannot be bitten or scratched by the pet. The injection site will heal quickly. The procedure is done with a tool that resembles a vaccination needle. Contact Our Animal General in NYC! If you are ready to microchip your pet, call our veterinarian to make an appointment today. Contact Animal General in New York City at (212) 501-9600 for more information.